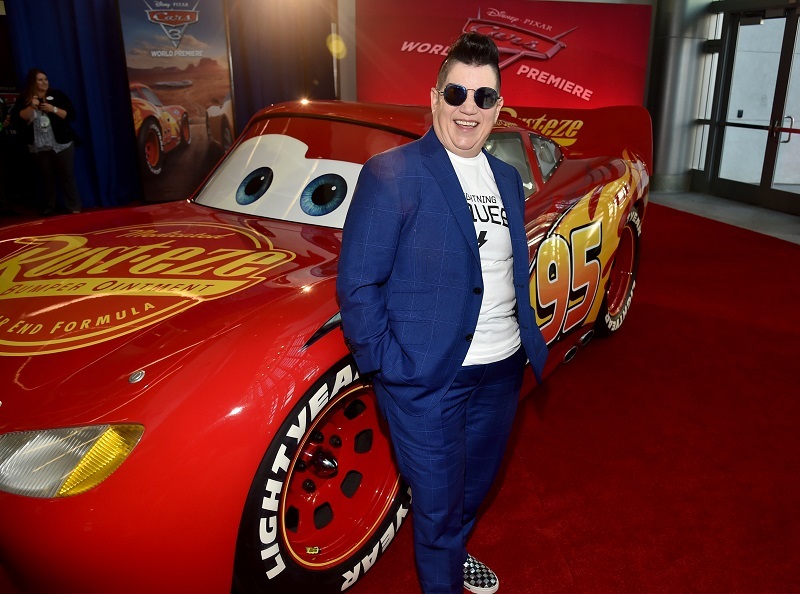 I had such an amaing time in my whilwind adventure through the Cars 3 red carpet! 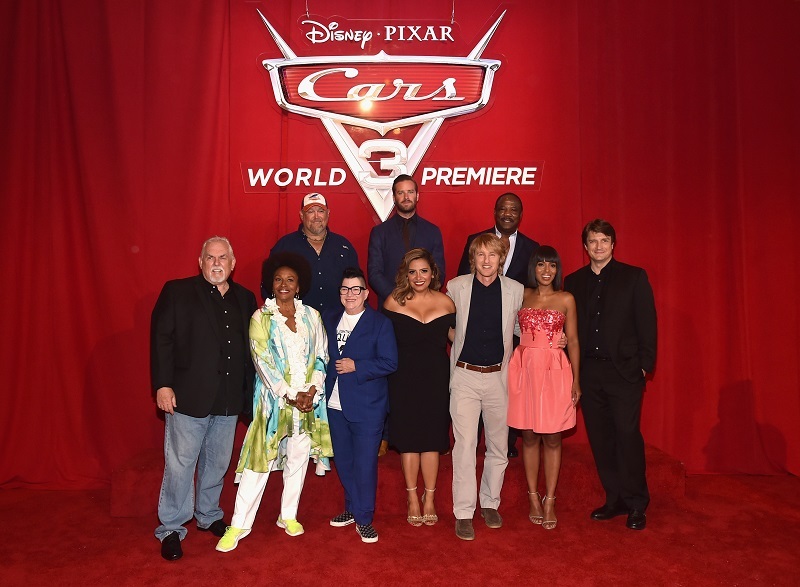 I can hardly believe it, but the Cars 3 red carpet was my fifth red carpet event for Disney! This red carpet was so much fun and I am excited to get to share it with all of you. 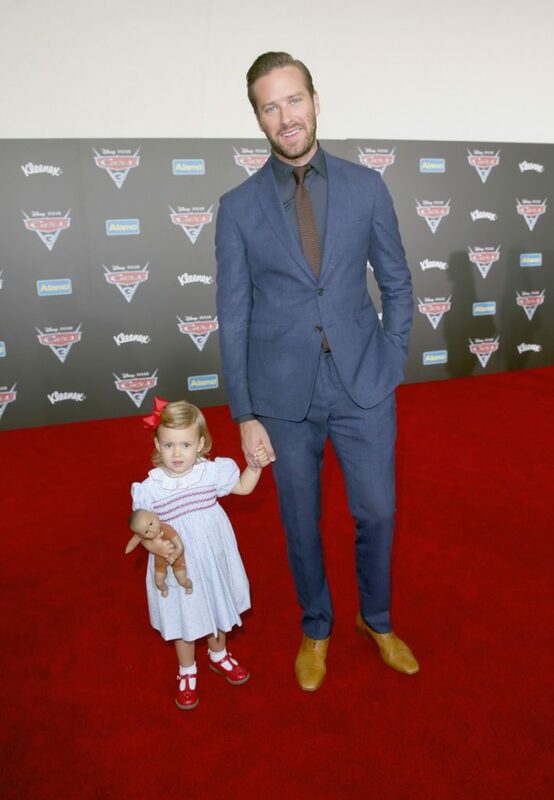 The carpet was filled with Cars 3 games, photo opps, characters, and all of the celebrities you can handle. 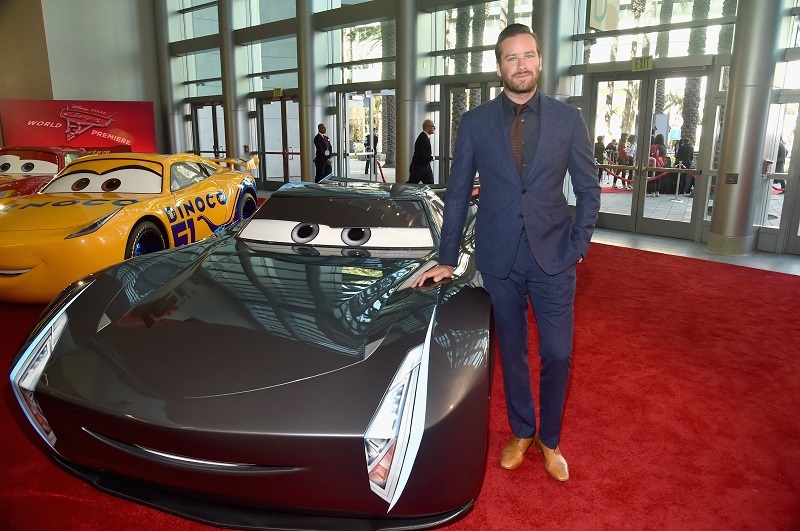 I will definitely remember the Disney/Pixar Cars 3 red carpet as one of the most fun experiences I have had as a blogger. The night started just inside the entrance of the Anaheim Convention center. As we walked the carpet, we were greeted by jugglers, men walking on stilts, jugglers, a woman balancing on a ball and a couple of balloon animal people. The bottom line was that we were walking with a star-studded, car-filled, circus and it was AMAZING! Along with all of the fun temporary tattoos and super fun green screen photo and video ops, there were celebrities; lots and lots of celebrities! Unlike other red carpet events I have attended, the celebrities at this red carpet were much more available to their fans. They were walking along with the press and greeting their fans on every side. The entire atmosphere was very relaxed and just had a fun and playful vibe to it! Obviously (you like that Guardians of the Galaxy reference 🙂 , I was like a kid in a candy store with all of the fun photos I could take to share with all of you, but alas, it was time to go see the movie we were all waiting for! About the movie…..You’re going to have to wait for that LOL I have another post coming out very soon, to tell you all about Cars 3. I will tell you this, though, it is my favorite of the three Cars movies! It has an amazing message and HUGE twists. I will not tell you what those twists are, you’ll just have to see the movie on June 16 to find out. Now it was time for the after- party! Let the FUN get STARTED!!!!!! WOO-HOO! It was time to ride the rides ’til our hearts content and eat all of the Cars 3 goodies we could handle. There was no line at the Radiator Springs Racers, so of course, I rode it three times! 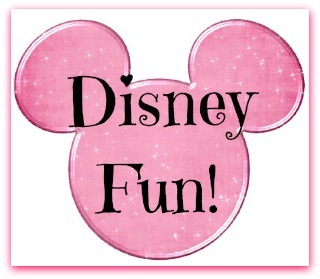 The last time I went to Disneyland, there was quite a line to ride it because it is a favorite ride of so many people at the park. 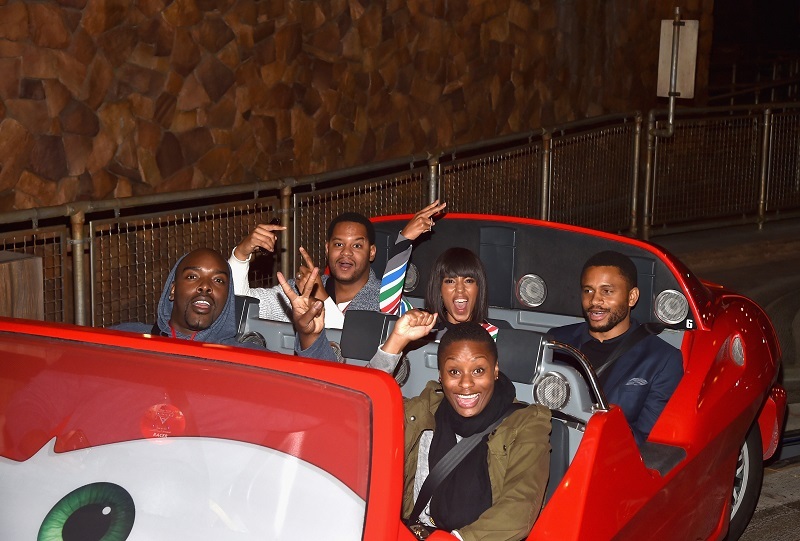 We rode Luigi’s ride, ate lots of good food, danced a little (I’m not telling y’all where that video is LOL), then watched all of the celebrities and their families having fun, for just a little while, as “regular people”. The photo below of Jimmy Kimmel really struck me as a great moment with him. I love Jimmy Kimmel and it seems like he gets “caught” in sweet moments a lot, which says so much about the kind of person he is. It is easy for us to get caught up in what tabloids say about our celebrities and we forget that they are people, with feelings and who love and hurt just like we do. If I do nothing else, I hope I can help people make that connection. Be sure to catch Cars 3 when it comes out in theaters everywhere June 16. Take your whole family; you’ll be happy you did!